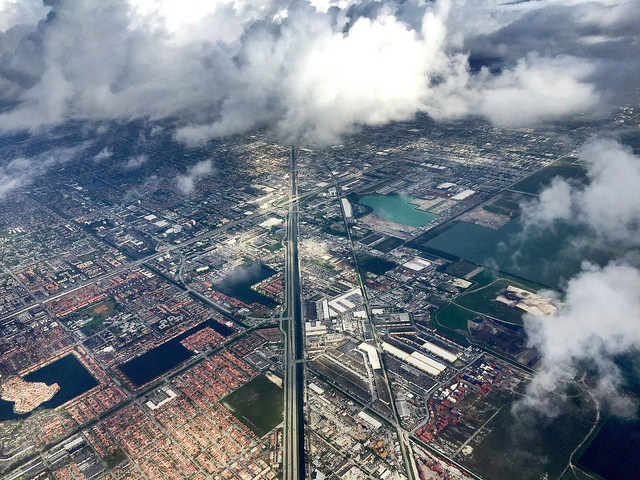 Located on the far western outskirts of Miami-Dade County, the city of Hialeah Gardens is home to 21,700 residents. What began as a tourist camp in the early 20th-century has evolved into a growing bedroom community in the Miami area. The violent crime rate here is 124.1 you’ll have a 4.1% chance of being affected by property crime in this city.